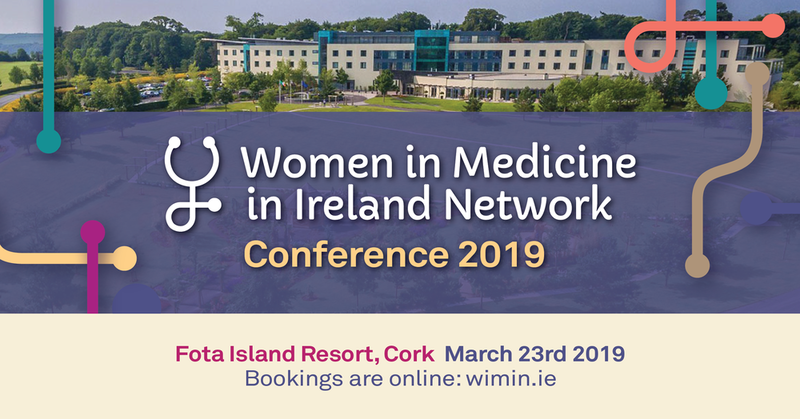 WiMIN Conference 2019 is go! Come and join us in the beautiful surroundings of Fota Island Golf Resort, just 20 minutes from Cork city centre. Topics will include financial planning, mentorship, open disclosure, health and pay inequality and much more. The conference is approved for 5 external CPD points. Reduced accommodation rates are available for conference delegates. Childcare is now full - sorry! The conference will be followed by a sumptuous relaxed dinner in the resort, and a little bit of dancing!